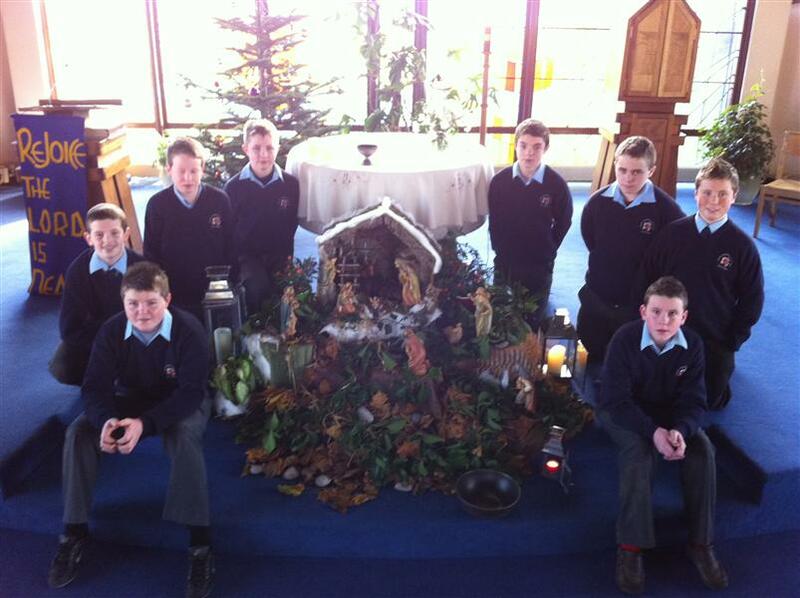 A group of 1st year students who, with Fr Collender, set up and decorated the crib in the school church which is open throughout the day for those who wish to visit. The 3rd year Parent/Teacher meeting on Thursday evening last was very well attended; being the largest student cohort in the school, it was a busy schedule for all involved. Thanks to everyone for their patience and co-operation in getting through it and also to those who helped set up the centres. The first school term finishes on Thursday, Decenber 22 with examinations for 1st, 2nd and 5th years running up to the end. All other year groups remain in attendance until then also. Congratulations to the school showjumpers who continued their good recent form winning at the weekend in Ballinamona Equestrian Centre to go back top of the Hoofprints League. The winning team was made up by Ethan Cahill,Stefan Kirwan, Eoin Byrne and Jim Redmond while the second team included Jack Dalton, Daryl Murphy, Daniel Holden and Cian Aylward. 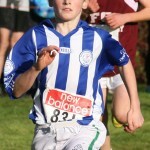 Well done to all of them and many thanks to the parents who take the time and trouble to get them to the events around the country. Our sympathies at Good Counsel College go to the family of Mrs Ellen Coffey, mother of one of the school’s administrative staff, Mrs Betty Kelly. Mrs Coffey wa laid to rest on Saturday, may she rest in peace. Finally may we wish all family and friends of the Good Counsel College community a peaceful and happy Christmas.